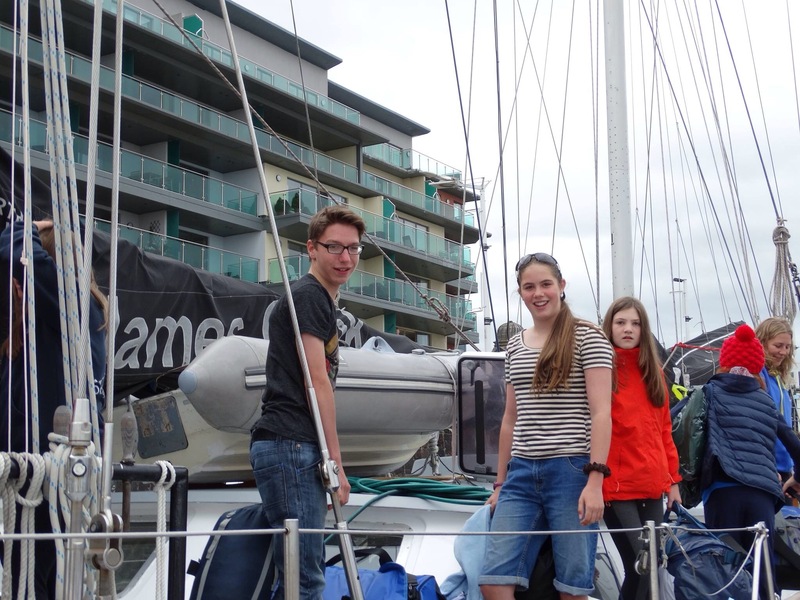 Izzie and Harry arriving for a voyage on training ship James Cook. Harry and Izzie are now in Campletown having left Whitehaven last night. This is not the first such trip as a group of young people from the club went to Scotland in the distant past (in the 1980s?) to sail a boat called Taikoo. Could have been some of the member’s children who are now elevated to be members who are now parents of young people. You can access to voyage on http://www.marinetraffic.com/en/ais/home/ enter James Cook Sailing Vessel. OYT North have planned to have a boat jumble stall at Whitehaven Marina on Saturday the 30th August where there will be people more than willing to talk about the alternative sailing for younger people. 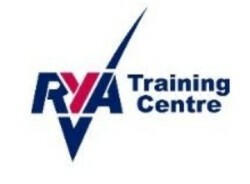 We are also looking for sailing equipment donations to sell for funds to support local young people on future voyages. Nothing is too small if we can make a few shillings. Contact Andy Sugden [email protected] or even bring it along on the day. Sure there must be some of those children’s lifejackets in the garage or even a few dozen screws or shackles that others may be able to use. Better still if you are in a corporate position we are always looking for sponsors for what has been a proven 50 year track record in sail training and has had a place in Cumbria for some time. James Cook attended the Official Whitehaven Sea Lock Opening Ceremony when local young people from our schools and companies sailed it to the event. It has even sailed around the world with young people on board. James Cook will then be back in Whitehaven Harbour on the 30 August if want to have a look as it prepares for the turn around when she heads for the North East Coast via the Caledonian Canal. On board will be another connection from the club. Anyone wishing to know more can catch me at the club or make contact direct. It has been regrettably the best kept secret in sailing. Andy Sugden – the one with the bump on the head at Bass Week and now to be seen wearing a bump cap!